Old-school optical media will look a little sharper with the arrival of Ultra HD Blu-ray discs this holiday season. 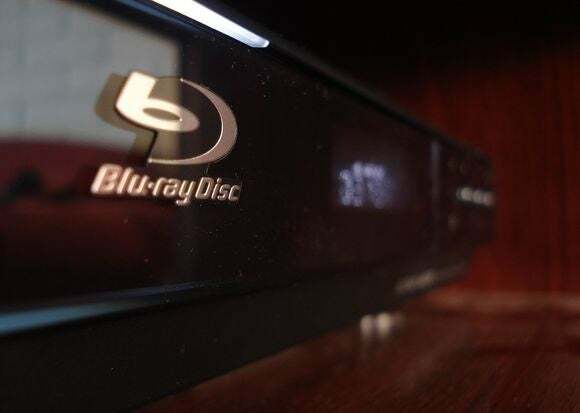 The Blu-ray Disc Association says it will start licensing the 4K video format on August 24, and anticipates “product announcements from various companies” as the holidays approach. Presumably that includes both the Blu-ray players and the Ultra HD discs on which to play them. While some Blu-ray players already offer 4K upscaling, the scaling algorithm can make images look either more jagged or blurrier than native 4K playback. Beyond just the resolution boost to 3840-by-2160, the Ultra HD Blu-ray format offers an expanded color range and framerates up to 60 frames per second. It will also support high dynamic range video, provided you have a TV and content that supports it. Ultra HD Blu-ray players will be backwards-compatible for playing 1080p Blu-ray discs as well. Also interesting is the Blu-ray Disc Association’s plan for a “digital bridge” feature, which will let users create an authorized digital copy from the disc. Why this matters: So far, the establishment of Ultra HD has largely fallen to streaming services such as Netflix, Amazon, and YouTube. But streaming in this format requires a lot more bandwidth, with Netflix recommending 25Mbps for Ultra HD versus 5Mbps for HD. While optical discs are clearly on the decline, they’ll likely remain the best option for videophiles with limited bandwidth or data caps.